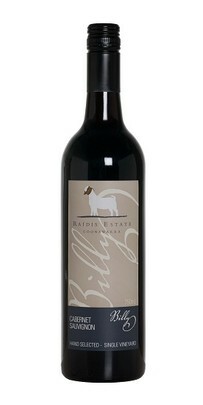 A red which is not quite medium bodied, there's aromas of pizza sauce, raspberries, meatyness and red fruits. Dry as, there's some bitey acid with chalky tannins. A 55/45 blend, it was not a wine I particularly enjoyed. Ultimately the parts aren't working for me in this case. A rough black pepper edge just leaves that unpolished feeling. Little changed over three days of tasting. Not a wine I would put in my trolley. An aged release from Golden Grove here. The Granite Belt isn't a great region for Semillon, and whilst this is a good wine, it didn't make me jump out of my seat. Buttered toast, honey enters the fray as does some kerosene type aromas. 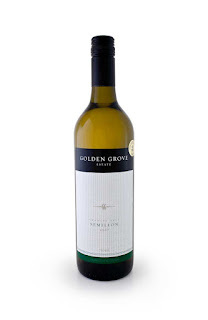 All the usual aged Semillon characters tick the boxes. It came across more developed than its five years. Acid is soft. Slight lemon rind and lemon butter roll through to a long finish. 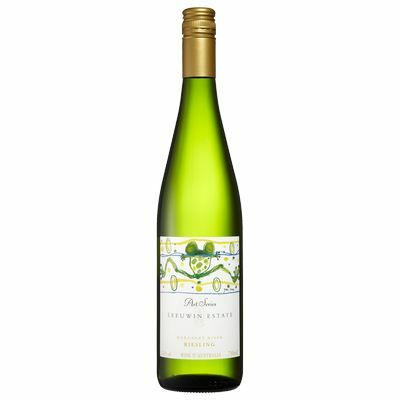 Whilst there is a fair depth and palate weight, it just doesn't have the refinement you'd expect for a five year old Semillon. Perhaps a few more years will assist here but I suspect it won't develop too much more. It will certainly live for up to another ten years. It's a good wine and surprisingly cheap for an aged release but not one I could have more than a glass of. Good but I prefer others. Pristine and succulent. This was a stand out in a tasting of seven Pinots I tasted recently. 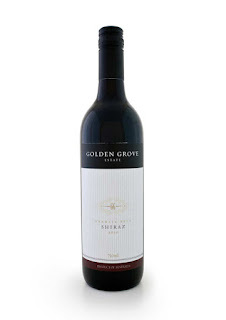 Captivating aromas of plums, dark cherry and red flowers. Subtle smokey oak sits in the background. 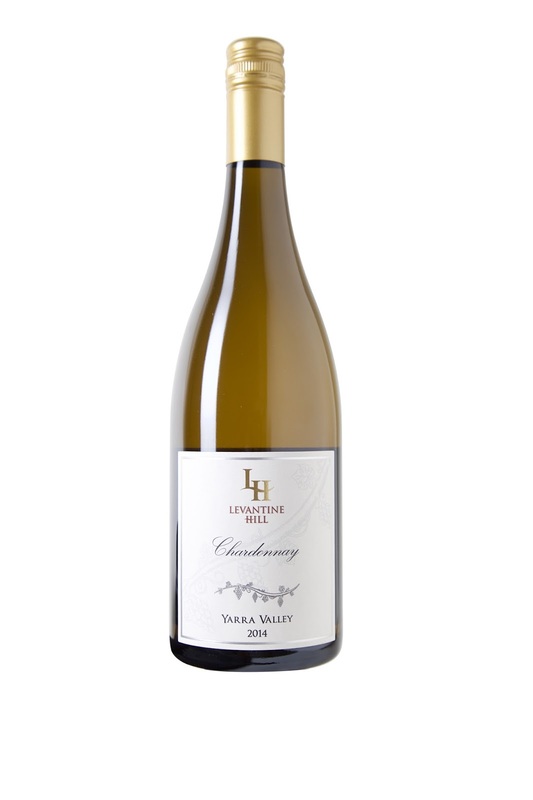 Generous and softly poised, flavours are veneered continually revealing a different layer of deliciousness. That itself demonstrates the wine's class. The fruit has a purity about it. It drives through to a long a delicate finish. 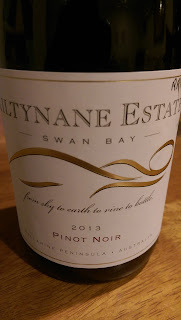 Seriously good Pinot this which will ride the wave for long term cellaring. The 2013 was an excellent release and this 2014 is much the same. A glass of this makes me want to fill my belly with food. It just has social appeal to it; the bringing together of food and friends with lots of laughter and chat. So generous and flavoursome, think salami and cured meats. There's a captivating smokey character which is endearing. Soft with terrific length, this is perfect for tapas, pizza and pasta and barbecued meats. Keep an eye out for it on special where it is priced just under $20. A bargain deluxe. It was great to taste this Browne's Block Pinot alongside the Paul's Range. To me it was like a his and hers range of Pinot was on show. The depth and 'grab you by the canasters' factor from the Browne's Block has appeal as does the dainty and finesse offering from the Paul's Range. 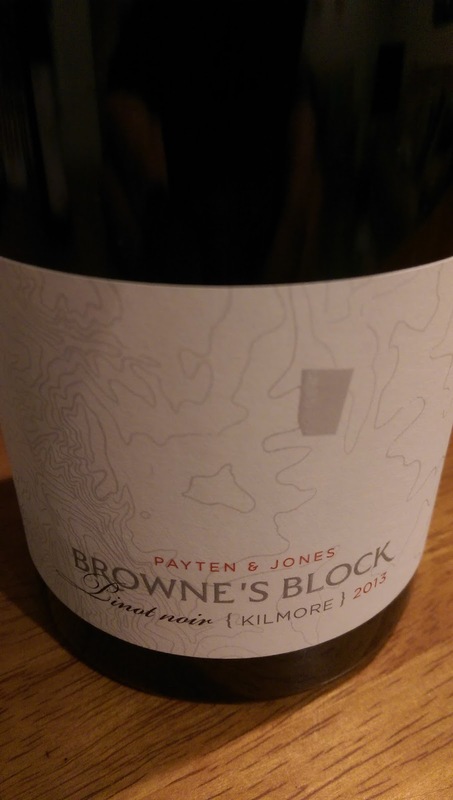 This Browne's Block comes from 40 year old vines in Kilmore, a region without a GI. I loved it last vintage and I'm in the same camp this time too. Oh, and did I mention preservative free? Yep. No sulphur has been added here. Wild fermented took place and it was bottled with little filtration. Cherry liqueur, forest floor, and turned soil run straight up the nasal cavity. Dark cherry fruit is on the front foot and powers through. There's a softness to it too. That hard edge masculine brut with the three day growth yet softly spoken; you know the one. Tannins are juicy and the finish long and expressive. Tasted over three days, this developed beautifully. It softened a treat and its personality changed each day. That's the no sulphur bit talking. Topping up the glass isn't hard here. Have in the medium term. A wine perfect for a cool night with friends and laughs nearby. It was great to taste the Browne's Block Pinot alongside this Paul's Range. To me it was like a his and hers range of Pinot was on show. 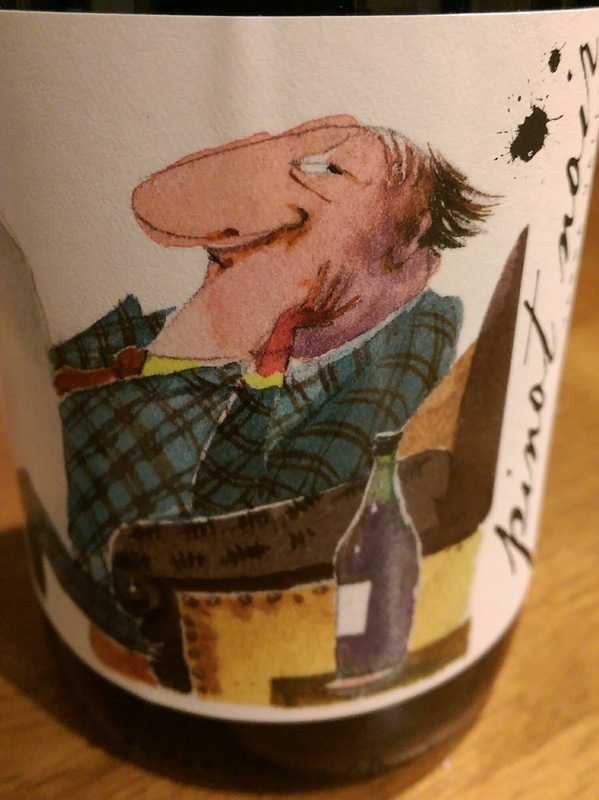 The depth and 'grab you by the canasters' factor from the Browne's Block has its appeal as does the dainty and finesse offering from the Paul's Range. This Paul's Range, damn, she's a lady. 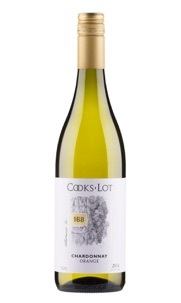 Delicate and supple, nicely perfumed with juicy red berries, it's well balanced and moves about with ease. The fruit just about tip toes its way through leaving a fine, nearly dusty trail in its wake. It's a privilege to be able to see labels such as this from the smaller wineries and regions. The bonus is the pleasant surprise which can be delivered and this sure falls into that category. There's a funky side to this Bellarine Peninsula biodynamic and wild fermented Pinot. Pan juices, mushroom compost and red flower aromas shift to a dark fruit flavours. This is on the denser side though still expresses finesse. The fruit is wrapped up by spices which tickle the mouth playfully. Some textural appeal adds interest with tannins which are a little drying on a long finish. Topping up the glass a second time wasn't a decision which needed a lot of thought. Gee this is smart stuff. There's plenty of Pinot coming out of various wineries as good as this but theirs is labelled 'Reserve' or something of that ilk and chasing $40+. This, for a mere $28, is crazy value. Attractive perfume, the cherry and red fruit is deadly smooth tossing in some forest floor. A long and supple length which is well balanced, woah! Did I say twenty-eight bucks? Very good and a bargain deluxe. Plenty of stone fruit here highlighted by barbecued peach. Toasty oak and that caramelised fruit comes to the fore. A hint of a lemon zip makes an appearance early too. There is a good oak hit here, and whilst the vanilla adds a neat layer, the fruit seems to stop short and not roll through to fill the palate as much as I'd like. Weight and length are respectable. Good going for under $20 nonetheless. Drink within the next couple of years. The vines for this are around 15 years old. Wild fermented with 12 days on skins plus old oak for 21 days. A subtle whiff from the Roussanne (10%) wafts on. Some lovely perfume adds a different dimension. Dark cherries and plum compote are there too courtesy of the Shiraz. Perhaps some damp earth there also. It's not a bad yin and yang thing going on. Riding soft and long, tannins are pitched nicely. The fruit is delicate and juicy. A citrus peel edge adds appeal to the chocolate and dark berry fruit. A lick of vanilla and some baking spice reveals another layer of interest. I'd happily have a couple of glasses on a Saturday night with a rib eye steak. Only 800 bottles produced and one for the medium term if you consider cellaring. Lots to like about the juicy factor here. Dark but vibrant in appearance, the freshness leaps from the glass immediately on pour. There's a little bit of smokeyness but the juicy fruit is what keeps drawing me in. It's luscious. The oak very much plays a supporting role. Dark berries reign supreme more so than the minty/capsicum traits many Cabernets dish up. Sapping, voluptuous tannins to finish. Across the board these Raidis wines are smart and consistent. A special to cut through fatty lamb. 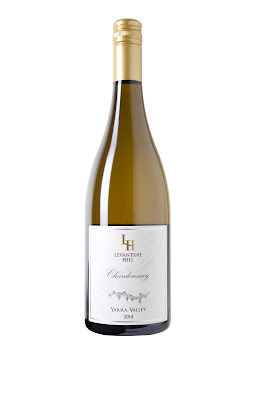 It seems all the love and care plus the use of velvet gloves have gone into making this Chardonnay. Hand picked, hand sorted and whole bunch pressed, the wine then spent ten months in French oak. Upon opening, fresh citrus skips about. More time in the glass morphs to stone fruit and apple characters. The acid is refined and integrated beautifully. Textural with a long finish, the marriage of fruit and oak is neat but a little more time will knit the two together furthermore. There's a citrusy zip on the finish which also makes me inclined to hang on to this. Cellar for up to ten but I reckon this will be humming in a year or two. Exhibiting plenty of vibrance and youthful exuberance, this is worth hanging on to for the medium term. Silky dark fruit, plums, vanilla and cloves are interwoven beautifully along with a touch of graphite. Oak sits back for an easy ride leading to a super soft finish. The tannins hang on a little though sitting on the firmer side. The wine carries the 14.5% alc with ease. I can't get away from the vibrance though. Light and bright in the glass, the fruit is deceptive here. It has some kick and I found myself getting drawn to it. There's more action here in the mouth than on the nose. Tasty red fruits are soft with a crack of spice which lingers nicely. Sour cherries become more prominent the longer it sits in the glass. That soft length just hovers adding interest. Good drinking and ultimately that's what you want, no? I do prefer this to the Barbera which goes for the same price. Usually my preference is the other way round. This stacks up with the better Barbera wines in the country. Big call I know, but it's hard to not take a liking to it. 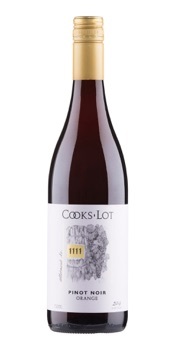 Sour cherries, smoked meat and judicious use of oak delivers a wine of soft complexity and crunchy acid. I bought this at the cellar door a few years ago and I wish I bought more - the beauty of hindsight. Sunshine + beach side is where I want to be sipping on this. Juicy lime the hero here. It's just nice easy drinking booze. And if you were to convert someone to Riesling, this is not a bad starting point. Wild fermented in tank there's an edgy funk but the plump fruit drives through. There's some good minerality which you'd expect but to my surprise the fruit thins out just a little on the mid palate. But that is worth turning a blind eye to though. Soft acid gives this a sessional type feel. Some purple flower type florals and cherry aromas move to dark fruit flavours. The acid is fresh and lively and perhaps a little piercing. A young wine for sure. The fruit weight is a bit thin with not too much of that typical varietal savoury action coming through. But you'll soon forget that with a tomato based pasta dish or homemade pizza by your side. A soft and generous wine with a gentle kick. Sure there is some oak here but it's certainly not overpowering. The tasting notes suggest sandalwood and that is spot on. The fruit is luscious with a delicious length. Some creaminess is evident but the stars of the show are certainly chocolate, dark fruits and baking spices. A great buy for the $$. I've tasted $50 wines without the balance and poise. There are plenty of alternate varieties coming from Golden Grove and smashing it at the moment. So to see a traditional variety doing well says a lot about what is happening at the winemaker's hands. Savoury and dark fruit aromas engaged me more than I predicted. Some fruit sweetness on the palate is apparent but there's a terrific depth to the wine. A granite minerality evident, but those dark fruits really kick in on the palate. Depth a plenty with blackberry and a spice ripple. A deliciously long finish hangs large. That give me more sensation if you know what I mean. Chalky tannins to finish. Well priced too.